and products, this creates great opportunity. 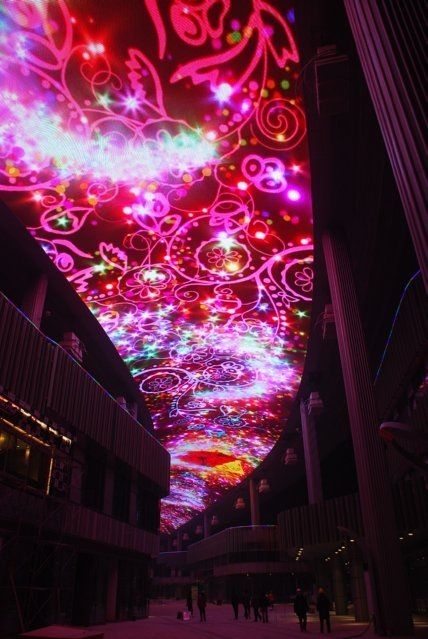 The following are a few examples of recent updates in LED technology. Traditionally, LED lighting systems have required external circuit board drivers capable of converting the system electricity supply into a drive current suitable for operating the LED and thus producing visible light from the diode in a stable fashion. Excitingly, there are new products emerging, which allow external drivers to be removed from the design equation. In their place are DC LED chips that handle all the power requirements for the LED directly on the chip. This allows more compact packaging and a host of new product applications. Additionally, light output relative to cost continues to increase across the industry. New LED systems with dynamic beam spread without moving parts have been displayed at recent tradeshows. This provides opportunities for applications requiring custom beam control. potential to dramatically cut costs in this type of product. is currently moving out of the research phase. Development of industry standards and actual commercialization efforts are underway around the globe in a number of organizations.